DEAL EXPIRED: This week, Apple authorized reseller B&H is taking $400 off Apple's Late 2013 21" iMac, bringing the price down to $899.00 with free expedited shipping. 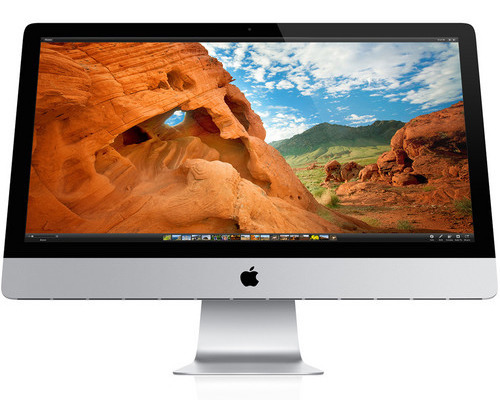 This deal offers shoppers the lowest entry price on an iMac from an authorized reseller by $150 per our Mac Price Guide. Plus, B&H will not collect sales tax on orders shipped outside NY and NJ. You can easily tack on an AppleCare extended protection plan to these iMacs for the discounted rate of $139 ($30 off MSRP for a limited time) by selecting the AppleCare option immediately after you press the "Add to Cart" button on B&H's website. Or just use this link.